Santa has come early for gamers. The Grand Theft Auto universe is getting some new additions this week. One is a Holiday Fun update to Grand Theft Auto V, the other a platform-first. 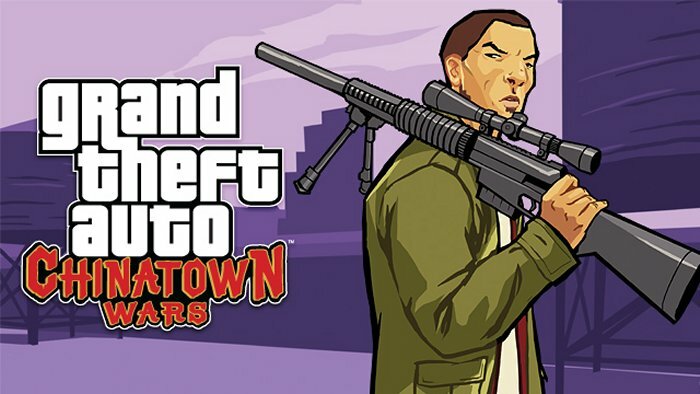 The latter is Grand Theft Auto Chinatown Wars, which will be heading to Android devices. The game was previously released for Xbox and PlayStation consoles and iOS for iPhone and iPad. Now it is available on Android smartphones, tablets, Amazon Fire TV, and Google Nexus Player. GTA fans rocking Android will be very busy this week. Chinatown Wars is also being updated for iOS devices, where it will get new “highly customizable” touchscreen controls and work with physical controllers from the get go. It also features a full “Retina Display” resolution of iOS and “high resolution widescreen display” for new Android and Amazon Fire devices. The other bit of news is that Grand Theft Auto V’s Grand Theft Auto Online system has a “Festive Surprise” for players. All residents of Los Santos will be able to get a new set of weapons, gear, vehicles, and snow. Enough snow to make snowballs and have a snowball fight. A number of fixes to the game will also accompany those goodies. The Snow Days are rare, but they’ll pop up when you’re least expecting them and you can have a snowball fight. Pretty cool.